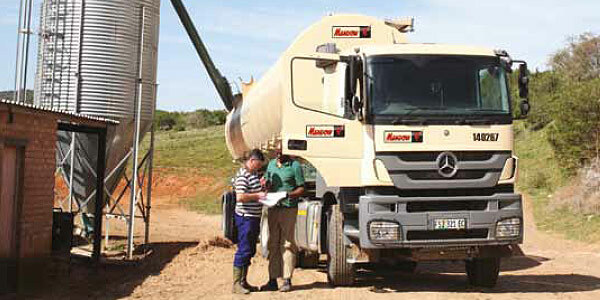 Meadow Feeds – Meadow Feeds is regarded as the market leader in the Southern African animal feed industry. Meadow Feeds is regarded as the market leader in the Southern African animal feed industry. Our company produces a variety of specialised diets and custom feed mixes for the poultry, dairy, ostrich and swine industries. Meadow Feeds also supplies a full range of technical services to its customers, including advice on nutrition, feeding programs, animal husbandry and production techniques. 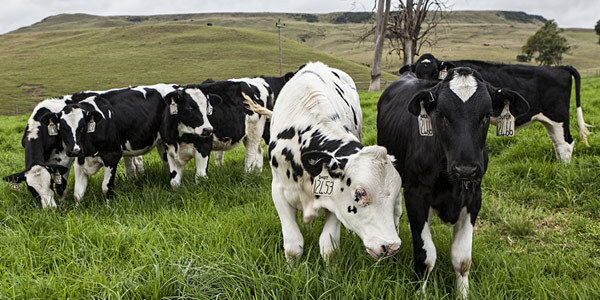 Meadow’s historical and continued success is driven by ensuring nutritional supremacy and the consistency of supplying quality animal feeds and nutritional solutions to its globally competitive customers. The objective in supplementary feeding programs is to correct deficiencies and/or imbalances in nutrients and minerals in the forage made available to livestock. 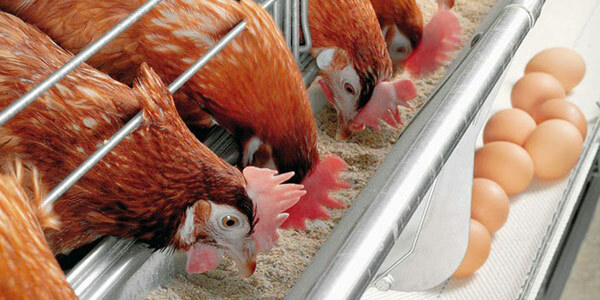 Meadow Feeds produces a wide range or supplement feeds for all your animals’ requirements. 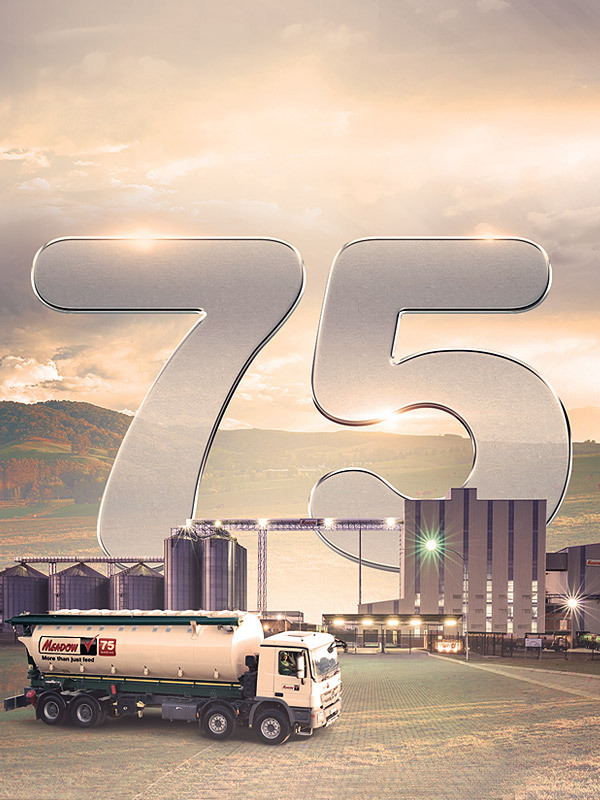 The market leader in the Southern African animal feed industry. Find out more about our Poultry range. Find out more about our Dairy and Beef ranges. We make feed availability easy. We are proudly feeding S.A.’s top Chicken brands!